I’ve been hanging on to this theory since before I even watched the movie back in November. In fact, the movie itself almost confirms that this is what will happen when Disney ultimately makes the Big Hero 6 sequel. Oh? You don’t think there will be a sequel? Big Hero 6 is one of the riskiest animated movies Disney has ever made. Period. They’ve never spent that much money to make a film based on something so obscure. Even Wreck-It Ralph and Meet the Robinsons looked better on paper to a Disney executive. And it paid off. On top of getting the Academy Award nomination for Best Animated Movie, Big Hero 6 made half a billion in the box office. Only Frozen and The Lion King have made more money than this film. That, and it’s based off of a serial comic connected to Disney’s other money-making machine: Marvel. And if there’s one thing Marvel and Disney know how to do together, it’s making Marvel sequels. Keep in mind that although Disney has traditionally shied away from making sequels to its flagship animated features, they’ve also learned from Pixar and even DreamWorks that sequels are worth doing if the creatives behind them want the story to be told. That “7” will belong to a character we know from the first movie: Tadashi. I’m calling it right now. He’ll be a villain of sorts in the sequel, inevitably joining the team fully to add that number (after all, Big Hero 6 2 is just weird branding). But wait! Tadashi isn’t a superhero. He’s not even alive! Only one of those statements is true, considering he was a hero, as proven by your belief he died. Let’s put on our flashback hats and revisit just what exactly happened to the older brother of Hiro Hamada. Hiro wanted to get accepted into the robotics program at the university where his brother and friends attended. To do this, he had to impress Callahan amidst a competitive group of other scientific geniuses. Somehow, a fire broke out, trapping Callahan. Tadashi, Hiro’s older brother, ran back inside to save him, but the building exploded moments later. Later, we learn Callahan survived by accessing Hiro’s microbots, but it appeared Tadashi didn’t make it. Look, if you know anything about movies, it’s that if there’s no body, that character is alive. That’s just a rule. I’m not the one who made it up. Second, the inclusion of a fire is tantamount to how this theory works. Where do you think it came from? Most likely, one of the inventions, and no one else apparently died from its flames. I believe this invention had to do with nuclear energy. Why? Because Big Hero 6 (and Disney) is purposefully setting up Tadashi to be Sunfire, one of the original members of the first Big Hero 6 team and a prominent character in the Marvel universe. One of the inventions, or even something special about the fire itself, must have given Tadashi abilities that would protect him from harm, ultimately transforming him into Sunfire. Now, I imagine a good number of you already assumed this because you know certain things. Well, here’s some more ammunition for you to spread around. Sunfire is a Japanese mutant (like X-Men mutant) who can absorb heat and turn it into plasma. In the comics, his mutant powers were triggered by radiation from Hiroshima. He’s been in comics since the 1970s as an Uncanny Avenger, member of the X-Men, and of course, a member of the original Big Hero 6 team. One important thing to note is that Marvel is currently forbidden from even using the word “mutant” in its movies, making it difficult for them to use any characters from the X-Men side of Marvel. But they have managed to find wiggle room with characters like Quicksilver and Scarlet Witch, who have many affiliations. The same can easily go for Sunfire, and his story arc is already perfectly progressing. When Sunfire reluctantly joins Big Hero 6 in the comics (after being found by Hiro, no doubt), he actually gets possessed by their enemy and becomes a villain. I doubt the movie would use this villain, who is known as Everwraith, because he’s literally the combined legion of souls destroyed by the atomic bombs that fell on Hiroshima and Nagasaki. That’s tough to write out. But Disney could easily find another way to leverage this story arc to create some compelling narrative surrounding Hiro and his lost brother. After all, can you imagine a fight between Tadashi/Sunfire and Baymax/Hiro? That would make Revenge of the Sith look like The Babysitters Club. My biggest evidence for this theory being true is the fact is that this all fits way too perfectly for Disney not to do it. I can’t even imagine what else the writers should or could do to make the sequel even bigger than the first movie, which frankly suffered from being too much of an origin story instead of a movie about superheroes actually being superheroes. Big Hero 6 is one of the most beautiful animated films of our time, and a beacon of the Disney Revival. And that’s why I think it deserves a sequel that delivers a story that is just as sincere and passionate as the first one. Next Next post: What Happened To High School Teen Comedies? 64 replies to When Disney Makes A ‘Big Hero 6’ Sequel, They’ll Almost Certainly Bring Back Tadashi. I heard Big Hero 7 WILL have Tadashi returning. I don’t know if this will be confirmed, but I read that Stan Lee said that it will happen. This theory is a little far-fetched,but I hope at least some of it is true,because I really want a sequal to Big Hero 6. It’s really just too awesome NOT to have one. Plus,Tadashi will come back! EVERYONE wants Tadashi back! It might just work. There’s no way I’m not freaking out about this!!! I mean, WOW!!! I can’t wait! Pingback: MCM BUZZ – Movies, TV, Comics, Gaming, Anime, Cosplay News & Reviews » “Big Hero 7″ could be on the books! 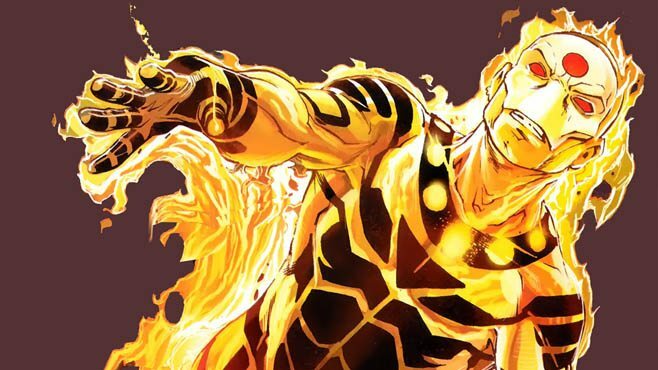 Well, after the Fantastic Fail and Fox’s desire to develop an X-Men TV show (something to which they do not currently have rights), Marvel might not just demand back the rights to Fantastic Four, but Sunfire as well. Get your popcorn ready, because those negotiations are going to be prime-time entertainment. No, that was Sunspot in Days of Future Past, who has similar powers to Sunfire. Sunfire is a different person. You may be right about 20th Century Fox though. 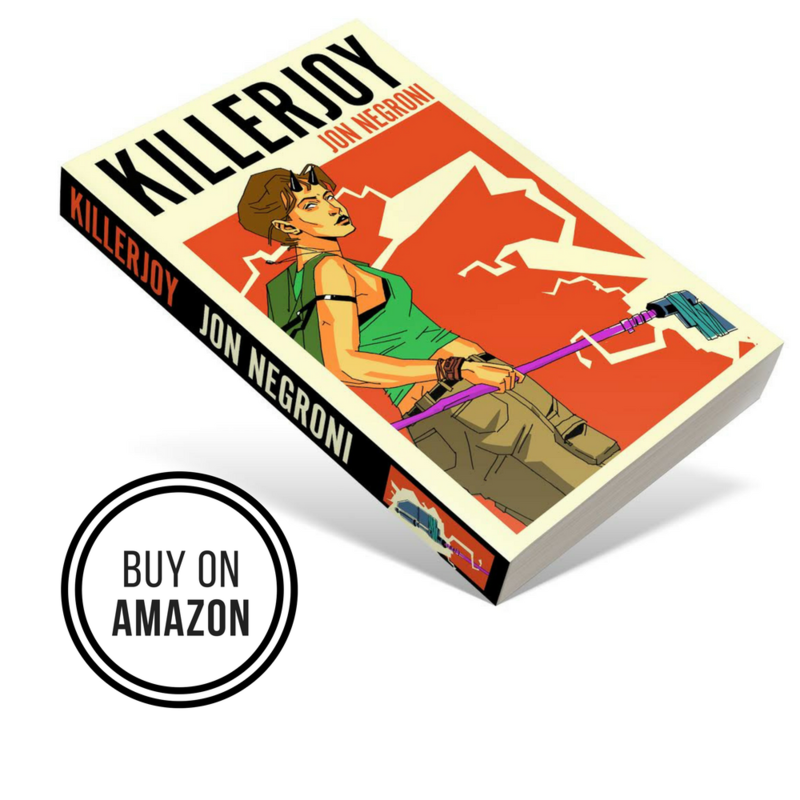 I just found something that might support this theory even more. On Tadashi’s hat, there is an “S” and an “F”. The letters stand for Sunfire, which, according to your theory, is who Tadashi will come back as in the sequel. It has been confirmed that the letters do stand for Sunfire, which MIGHT mean that Disney was planning this. Again, might. I’m really going out on a limb here, but I thought that was cool that the letters stand for the character in your theory. Please tell me what you think. They could also stand for San Fransokio, but your theory is way cooler. To be honest, I don’t think there would be an evil baymax. He is the main character in the movie, “Big Hero 6.” What I do think just from pure imagination that a team member from big hero six will betray he/her friends. actually, in a game called Kingdom Hearts 3, they are having this place as a world and Supposedly the baymax left in the Vortex is going to appear as a evil baymax. I don’t think it will be Sunfire. Yes, Marvel found some room for Quicksilver and Scarlet Witch but if i remember correctly they were the only two Marvel characters that were specifically stated to be shared by Fox and Marvel. And honestly, Quicksilver and Scarlet Witch have more business in an Avengers movie than an X-Men movie. While they have historically been known to be mutants (recent comics actually changed that…. they are no longer mutants and they are no longer Magneto’s children; apparently it was a lie all along), they are primarily Avengers and are more commonly associated with the Avengers than the X-Men. 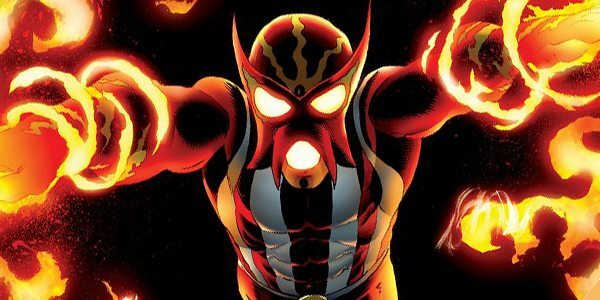 Given that, the likelihood of Fox also allowing Marvel to use Sunfire in their movies is incredibly low since Sunfire only recently joined the Avengers (within the past 5 years or so) and is much more commonly associated with the X-Men. So I highly doubt Marvel would be able to get their hands on Sunfire. Also, going by the logic that Sunfire is both an Avenger and an X-Man, that’d mean that Marvel would also have potential access to using Wolverine, Storm, Rogue, Beast, Havok, Cannonball, Firestar, Sunspot, X-23, and Namor in their movies too (I think there may even be more characters who have been on both the Avengers and the X-Men). I don’t think Fox would let a single one of them go over to Marvel easily. Stan lee OWNS marvel he can do whatever the hell he wants. Untrue. That’s not how copyrights work. sunfire that will be really weird because… of course maybe tadashi will get fire powers but it’s just fire why the sun? will if they really mean it that tadashi will return and he will be a super villain and tadashi will have fire powers i will bring some popcorn and his fire will pop them up! CAN’T WAIT!!!!!!!!!!!!!!!!!!!!!!!!!!!!!!!!!!!!!!!!!!!!!!!!!!!!!!!!!!!!!!!!!!!!!!!!!!!!!! i heard big hero 6 sequel will come in 2019. okay i better get my popcorn ready i can’t wait to see tadashi and everyone hiro and fred and gogo and honey lemon!!!!!!!!!!!!!!!!!!!!!!!! i can’t wait till 2019!!!!!!!!!!!!!!!!!!!!!!!!!! !